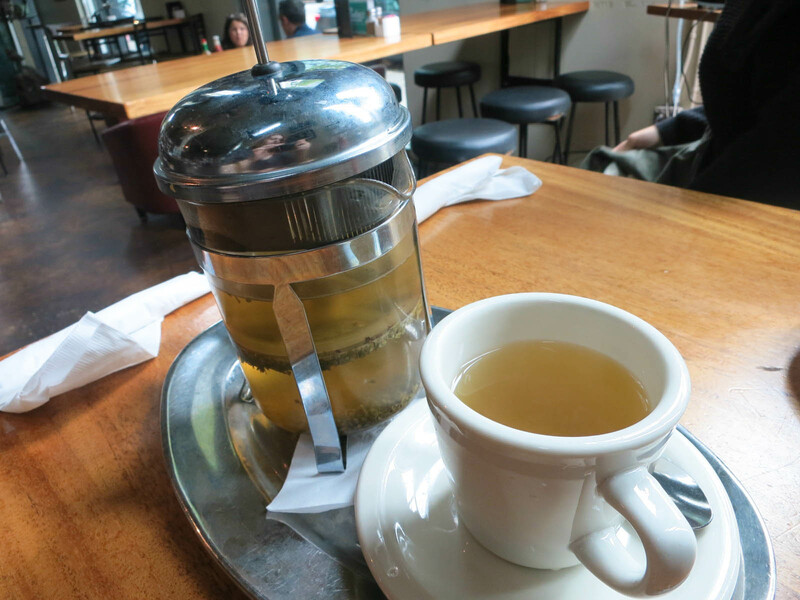 Normally I wouldn’t mention tea in a post, but I was happy that they served loose leaf tea and not cheap tea bags like many restaurants. The wild mushrooms added a “meaty” texture to the dish and nice earthy flavour. I loved the addition of mascarpone. It made the hash rich and creamy. The eggs were poached perfectly with a nice oozy yolk. 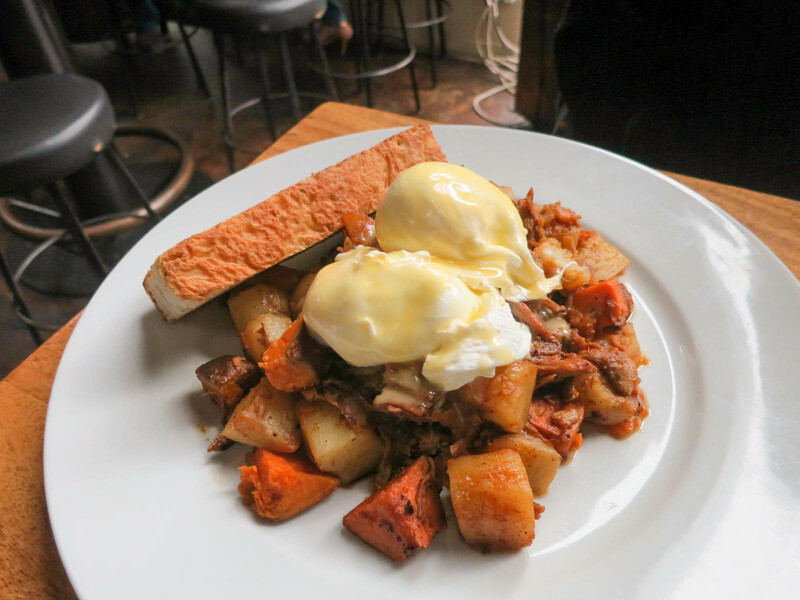 Subeez serves a good brunch that is priced more reasonably than your typical Yaletown restaurant. Wild Mushroom Hash looks too good! !